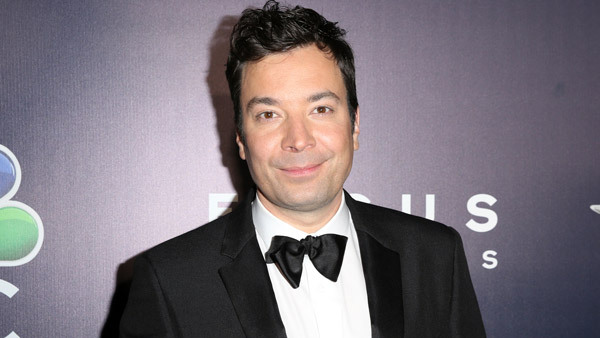 NEW YORK -- The mother of "Tonight Show" host Jimmy Fallon has died, a day after the show canceled one of its tapings. A spokeswoman for the host said Gloria Fallon died Saturday at a New York City hospital with her son and other family by her side. She was 68 years old.